THE ICEMAN Blu-Ray Winners Announced! Congratulations to our winners of THE ICEMAN Blu-Ray courtesy of Millennium Entertainment and CJD! It’s official: Summer’s over and so is our contest. 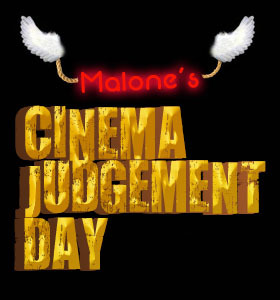 Two lucky people are now keeping cool with “The Iceman ” courtesy of Millennium Entertainment and Cinema Judgement Day. Many good people participated… did your entry survive? 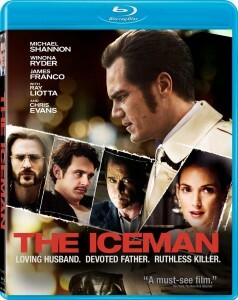 Enter to win your Blu-Ray of THE ICEMAN!! THE ICEMAN coming to Blu-Ray and DVD on 9/3… enter to win your copy courtesy of Millennium Entertainment and Cinema Judgement Day! It’s been pretty hot around these parts lately and to cool off, Cinema Judgement Day and Millennium Entertainment are giving away 2 copies of “The Iceman” on Blu-Ray! Following the career of real life mafia hitman Richard “The Iceman” Kuklinski, the film is a gritty, star-studded event that you won’t want to miss. Entering is easy: Just send an email here with “Iceman” in the subject line and the address you’d like the prize sent to in the body. The contest runs 9/1/13 through 9/8/13. At the close, two winners will be randomly selected and notified via email, then announced on the CJD website. As always, only one entry is allowed per person and the contest is only open to US residents. Best of luck and stay cool! 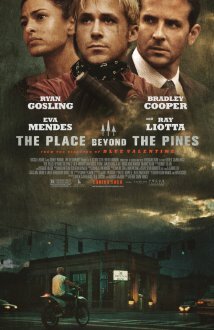 Cinema Judgement Day contributor, Schnookems, just came back from “The Place Beyond the Pines”. I’ve heard a lot about this film in recent weeks and am looking forward to seeing it myself. Also remember, if you’ve seen a movie that you’re feeling passionate about and would like to review it for the site, feel free to email us here. Now without further ado… Schnookems! I just saw Derek Cianfrance’s The Place Beyond the Pines; an interesting film divided into three stories that are all interwoven with each other over a couple decades. The picture isn’t yet in wide release, but it will be on April 12th and it’s not like anything you’ve seen in theaters lately.